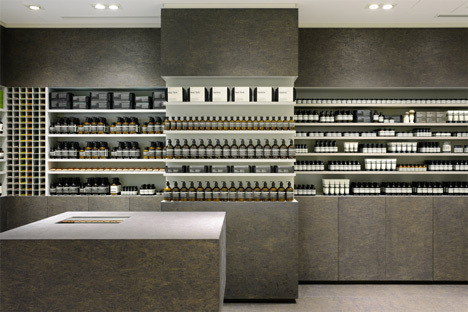 Aesop, the skincare brand that originated in Melbourne, Australia in 1987 is internationally recognised for its signature stores which are located throughout Australia, New York, Paris and Hong Kong but it is the Parsley Seed Cleansing Masque that makes this brand particularly attractive to the modern gay man. Although each of its 60 plus stores is a uniquely designed architectural masterpiece the success of the brand is based on the products sold within these temples of beauty. In particular, the Parsley Seed Cleansing Masque is the perfect antidote to a big weekend of drinking and partying or a particularly tiring week in the office. 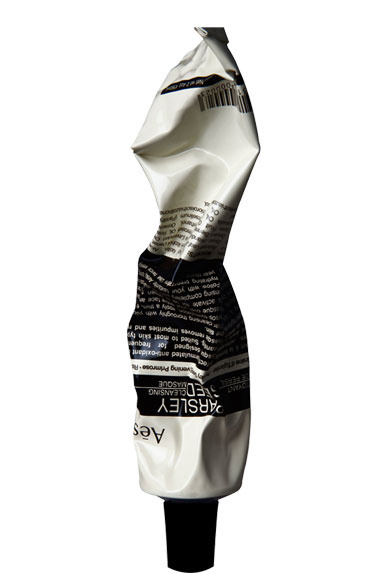 The clay-based masque deeply cleanses and refreshes the face, leaving the skin feeling softened, tightened and revitalised. 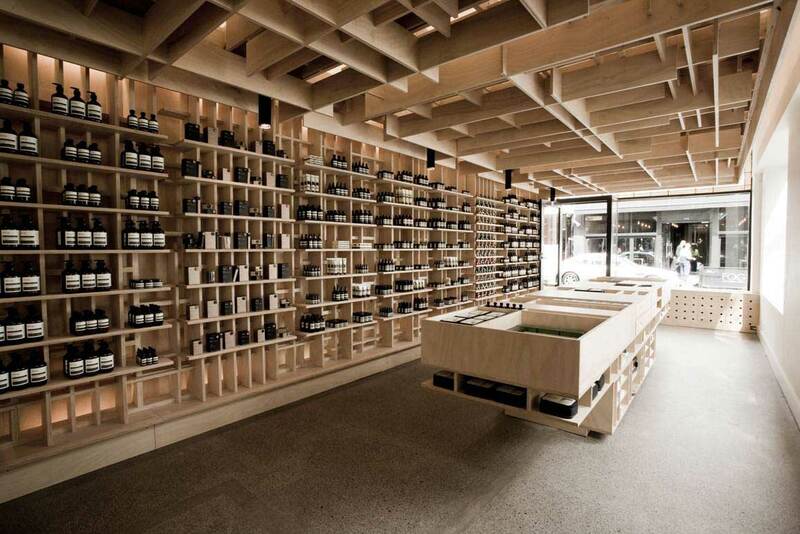 To view the full range of products available from Aesop or to order online, click here.